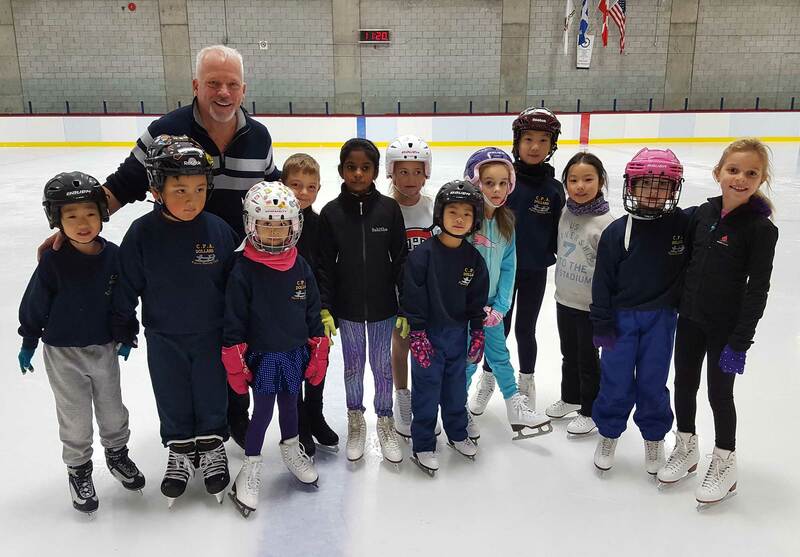 Next Skater Development session will be during next Fall-Winter. Thank you. Bonjour, les reçus d’impôt sont maintenant disponible. SVP vous presenter au Capitaine de glâce pour prendre vos papiers. Merci. Hello, the incom tax receipts are now available. Please present yourself to the Ice Captain to get your papers! Thank you. – 10:30am – 11:30am: On ice (stroking, jumps and spins). The seminars will take place from 5:00 to 7:30 pm at at CPA Dorval located at : (Westwood Arena) 750 Thorncrest Ave., Dorval, Québec, H9P 2R5.